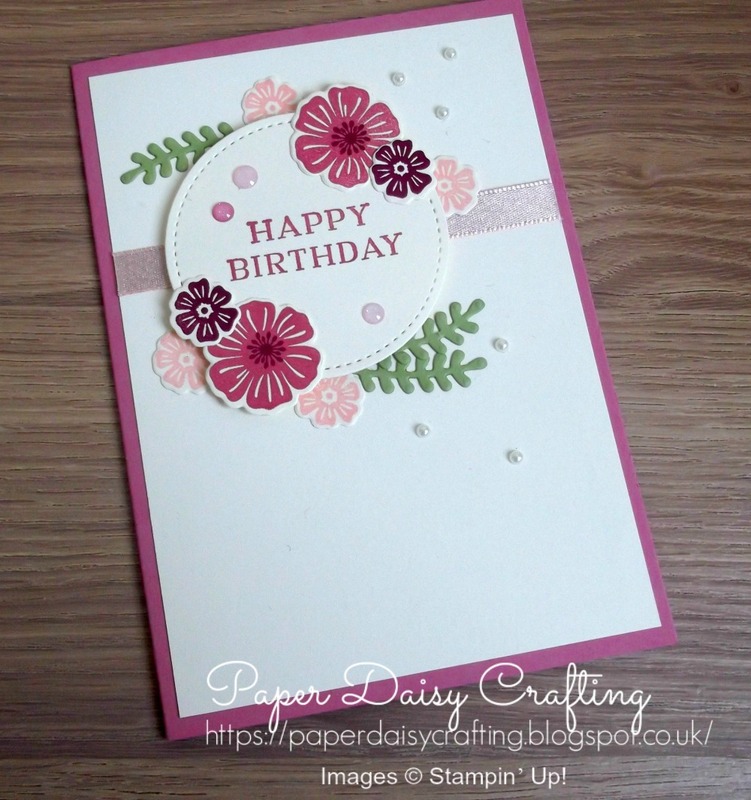 Paper Daisy Crafting: Inspireink Blog Hop featuring Beautiful Bouquet from Stampin' Up! 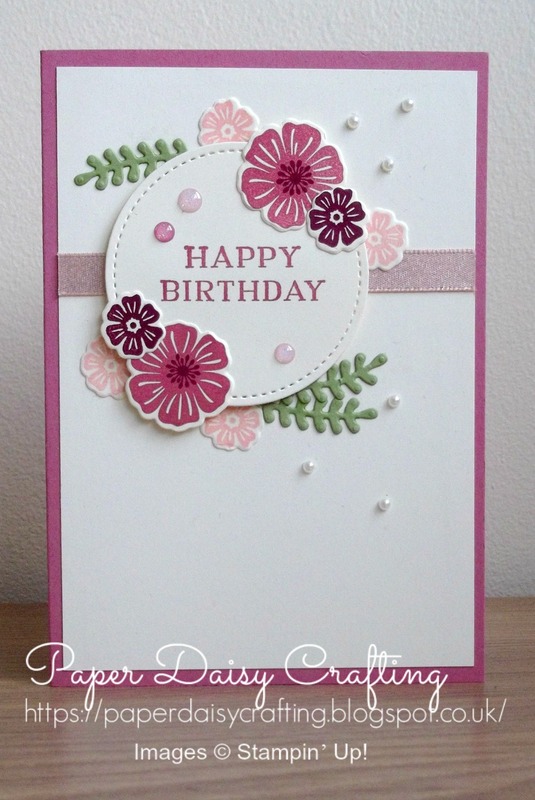 Inspireink Blog Hop featuring Beautiful Bouquet from Stampin' Up! 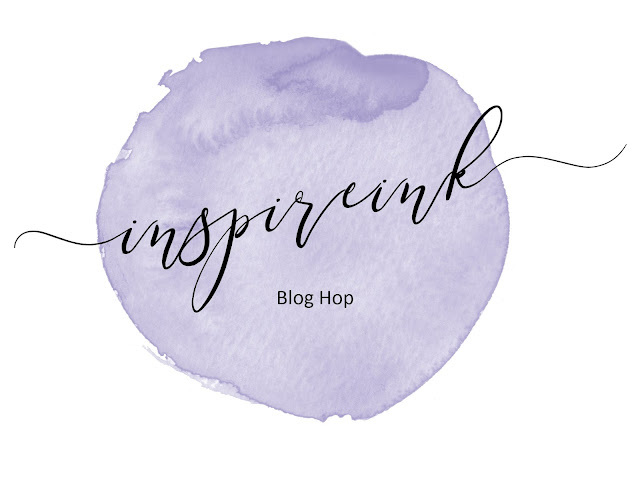 Here I am back participating in the Inspireink blog hop once more. Hopefully you are joining me from the lovely Hannah - wasn't her project fabulous? The challenge for this month is a sketch and I love it! I decided to use the Beautiful Bouquet stamp set for my entry, along with the coordinating Bouquet Bunch die set. I LOVE this set but haven't used it nearly enough - look out for more projects coming soon! I also used a colour scheme that I seem to be using quite a lot lately - Sweet Sugarplum, Pink Pirouette and Rich Razzleberry. I am so going to miss Sweet Sugarplum when it retires in June - one of my all time favourites! I've made a video tutorial of my card in case you want to make your own version. 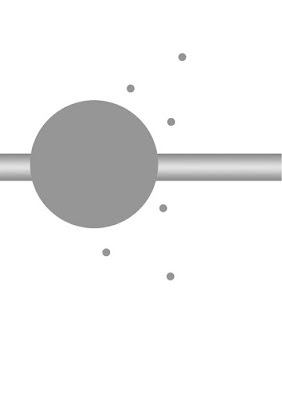 View it HERE or click on the image below. Don't forget that the stamps and dies are available as a bundle at the moment which means you save 10%. Even if they are carried over to the new Annual catalogue, they won't be offered at a discount so get them now! Just click on any of the links below to go through to my online shop. And for every £45 you spend you'll earn a FREE Sale-a-bration product. And now it's time to carrying on hopping, this time you'll be going to view the lovely Keren's blog and see her fabulous project. Just click on her name on on the button below.